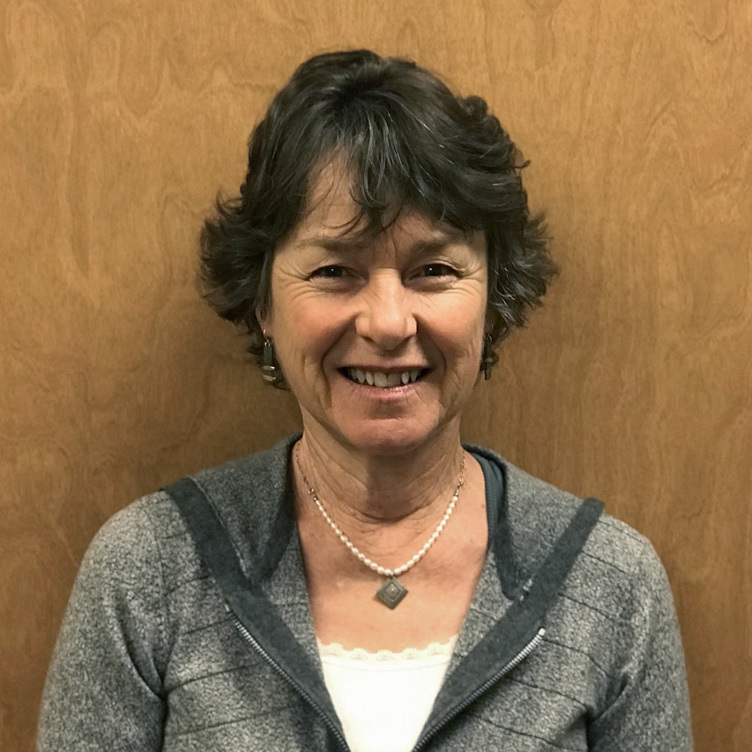 Kim is a retired physician in Boise, Idaho, who loves spending time along the South Fork of the Payette River. She has been with Alzar School since its founding in 2008, serving on the Board as secretary and president. Over the years, Kim has been involved with other outdoor-related nonprofits and has taught kayaking in Idaho and Chile. She studied at the University of Washington.